Take an art break with us! Once a month, one Museum staff member leads a conversation about one work of art at ArtFULL Wednesday. 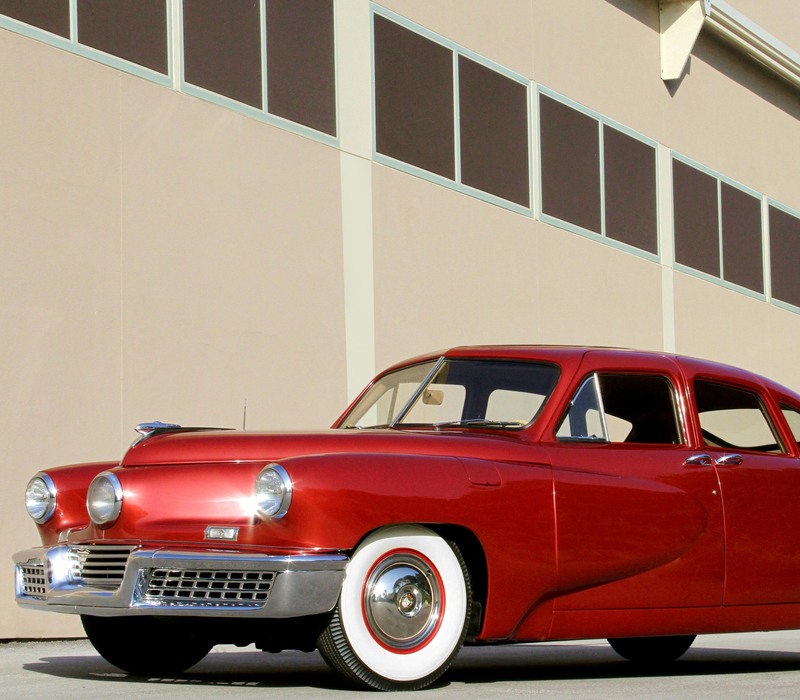 This week, Head of Education Kate Carey will discuss the 1948 Tucker Torpedo on view in American Dreams: Classic Cars and Postwar Paintings. Free with Membership or admission. From the end of World War II through the mid-70s, Americans experienced the explosion of Abstract Expressionism, Pop art, and Op art; the mass production of automobiles; and an expanded market for luxury items. 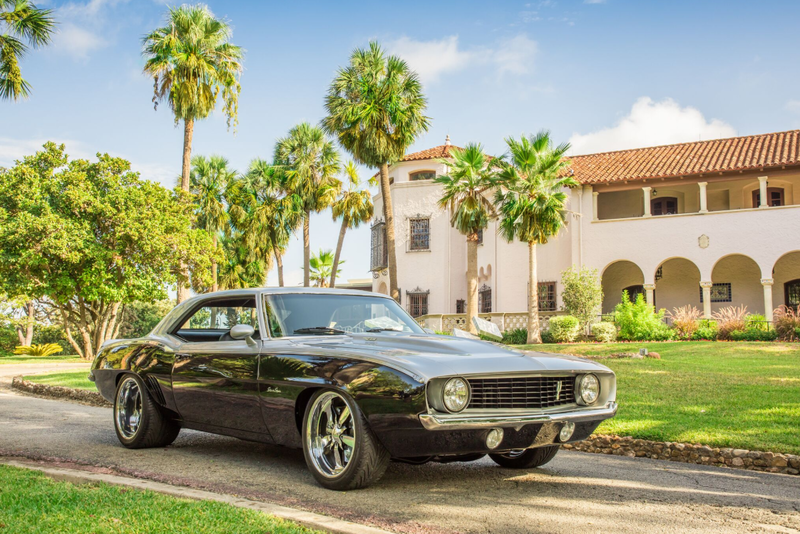 This exhibition captures this innovative moment in U.S. history by presenting 10 classic cars as modern sculpture paired with paintings from the McNay’s collection and select loans.